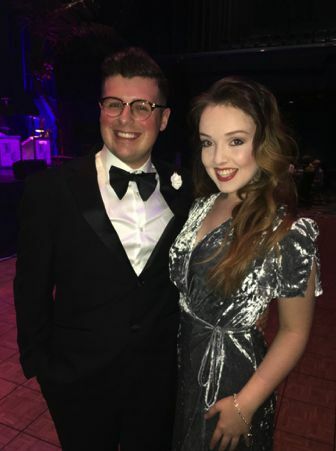 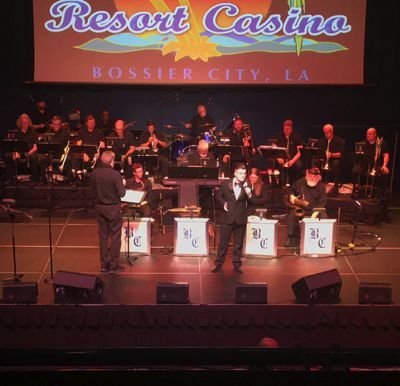 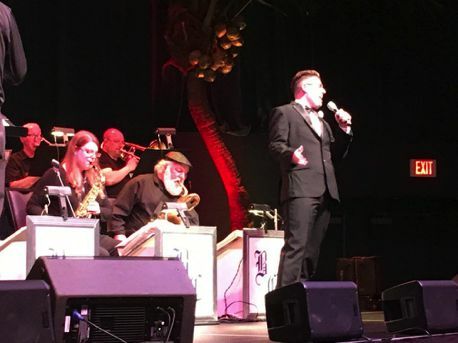 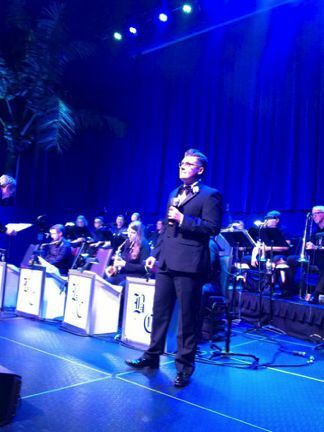 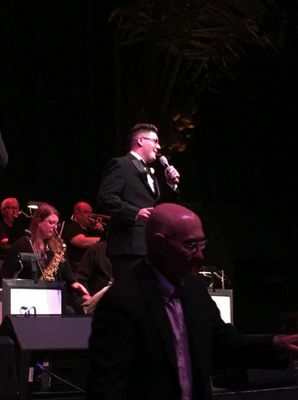 Fellow Feinstein Songbook Academy All-Star, Leah Huber, attended the performance of Caleb Freeman at Margaritaville Resort Casino, Bossier City. 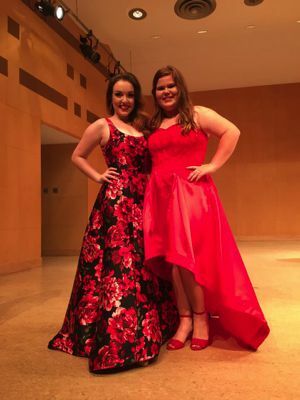 Both performers are also award winners of the Songbook South Vocal Competition. 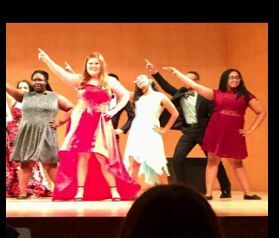 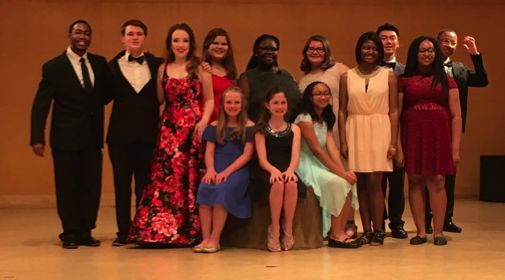 Songbook South Singers May 2018 (L to R) Standing: Dart Bennett, Adam Born, Leah Huber, Camryn Orr, Alicia Walton, Hannah Wallace, Morgan Tate, James Sohn, Kayla Daniels, and Braden Tucker. 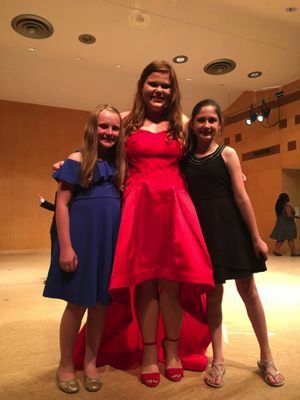 Seated: Olivia Ostendorff, Emma McCarter and Mychal Bennett.